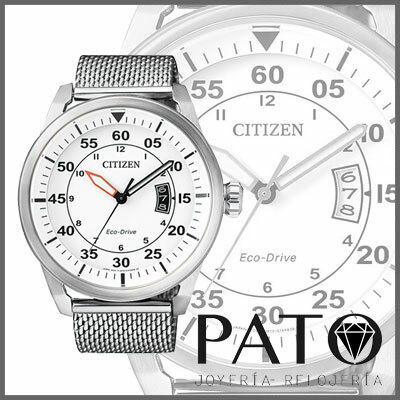 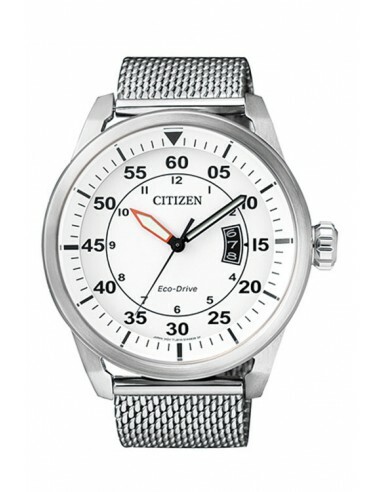 Citizen Collection Eco-Drive Aviator / AW1360-55A. 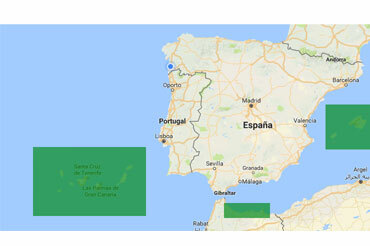 Reserve of load of load up to 8 months. 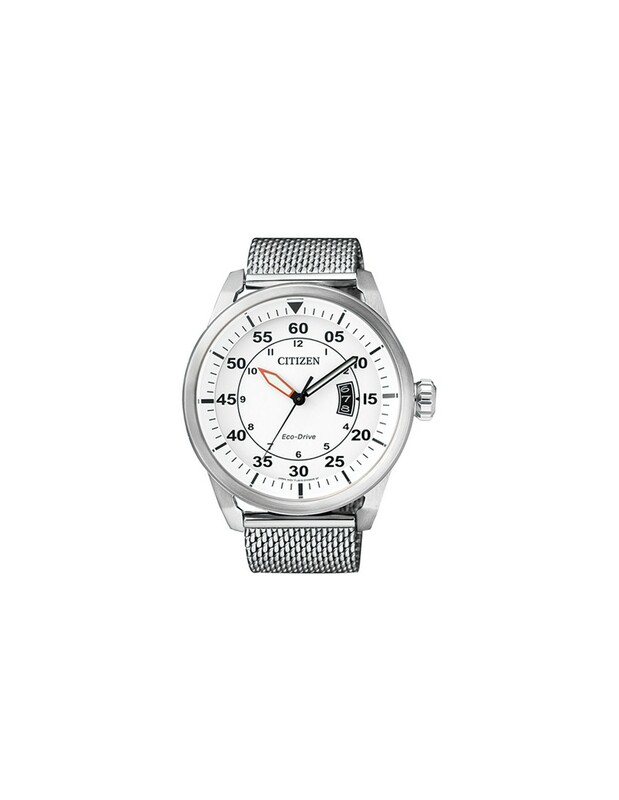 Stainless steel Strap ( Milanese Mesh ).